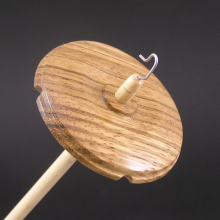 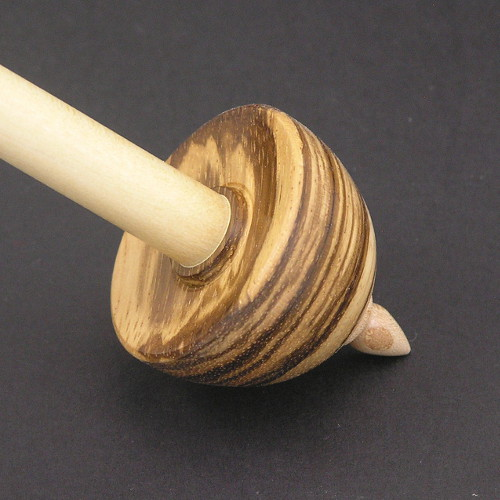 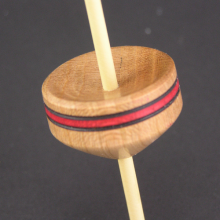 Beautiful Tibetan support spindle with a parabolic shaped whorl made of Zebrawood from Central America. 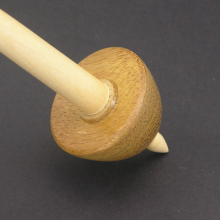 Shaft is made from Maple and complements the whorl wood. 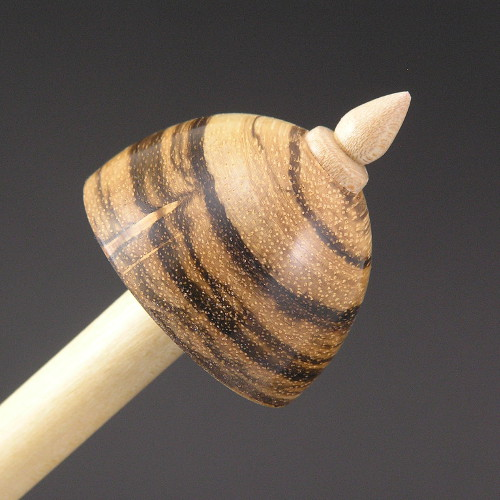 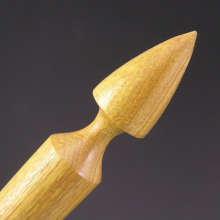 Be the first to review “Zebrawood Tibetan Spindle – #713” Click here to cancel reply.